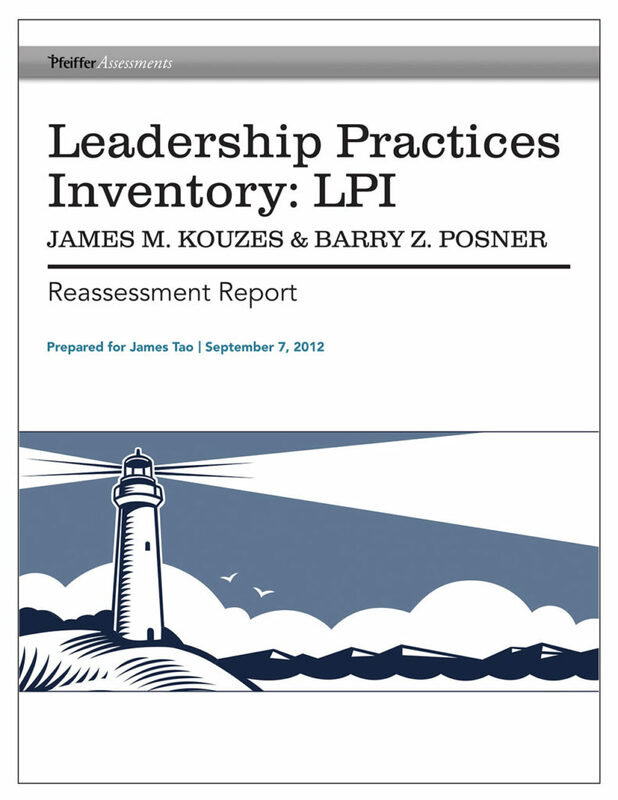 A quick list of frequently asked questions on the LPI. 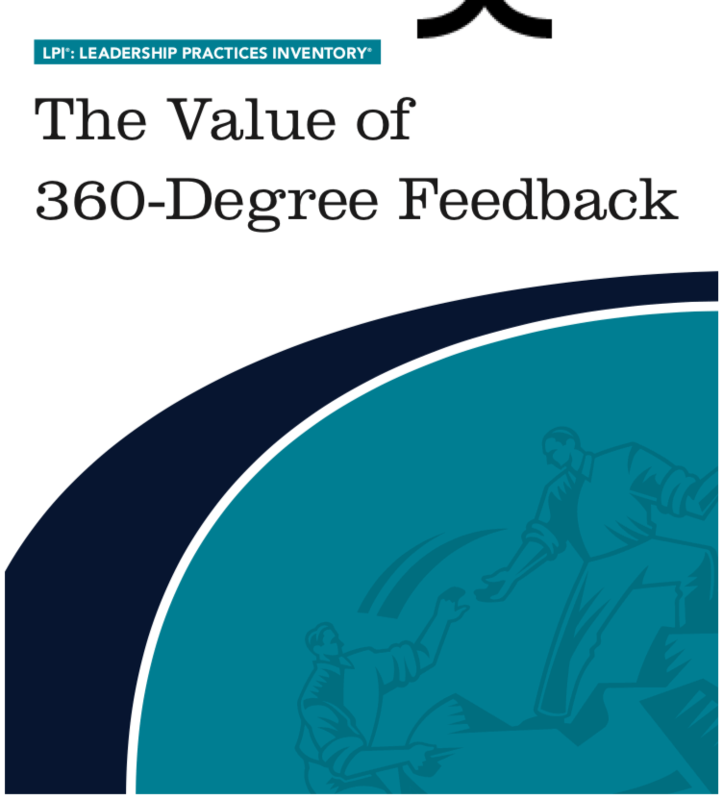 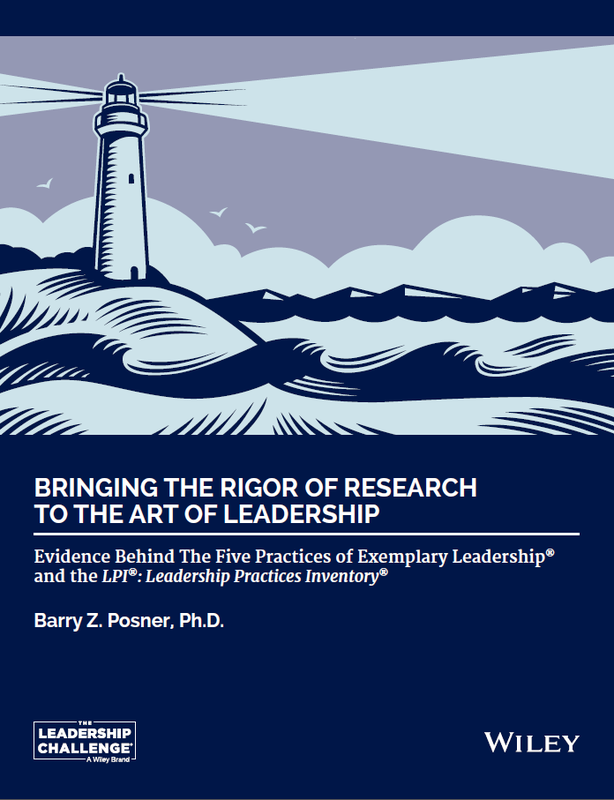 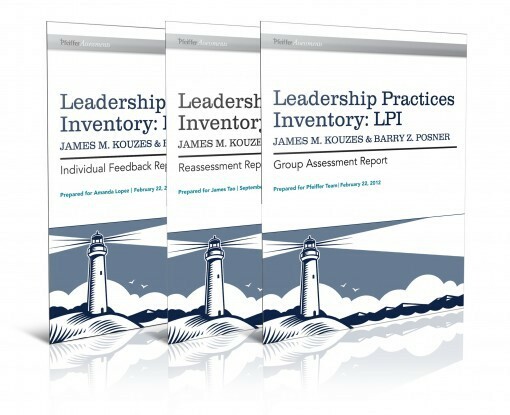 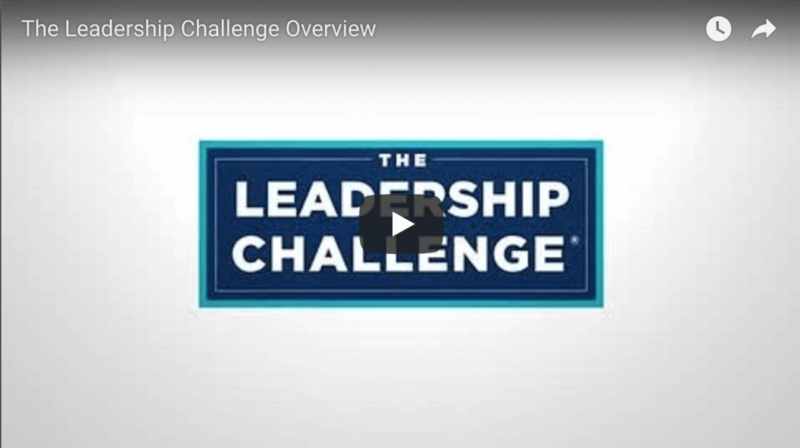 Click here for our responses to your frequent questions for the LPI. 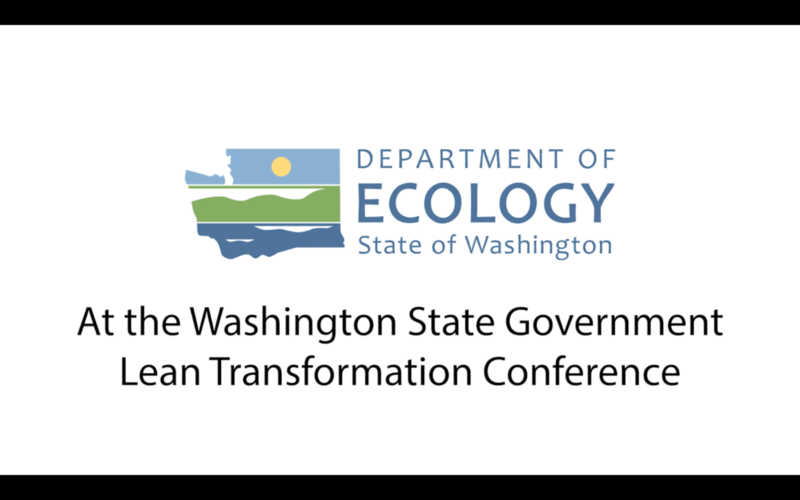 The Washington Department of Ecology spoke at the 2018 Washington State Lean Transformation Conference in November – talking about how leadership development has helped their organization.